Whether he's in jail, rehab or on these streets Chris Brown is a hard worker, and he's keeping the momentum going with this new dance and vibrant video for his single ‘Loyal’. Shutting down Universal City Walk for the night, and making his way through a lit up street Breezy, Lil Wayne and Tyga all gather together in the video ‘Loyal’. Oh and trust me, I'm sure they all know of a couple unloyal "hoes". French Montana features on the original version of the song, but seems to have been replaced by Tyga - who brings a whole new verse for the music video. Pinning the tail on the donkey with this video Chris Brown and his crew deliver with some slick choreography - which no Breezy visual would have been complete without. 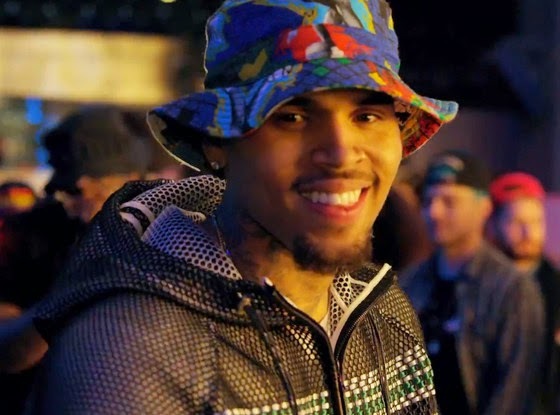 Originally announced for its release on May 5, Chris Brown's ‘X’ album has been delayed, but we're loving this new video from him - so no complaints from our side. Usher, Trey Songz and Ty Dolla $ign all appear in the music video to ‘Loyal’, accompanied with some beautiful video models, a pet tiger, a man with a computerised bear head, and a dead racoon on Usher's head... Oh yes! Only in a Chris Brown video. 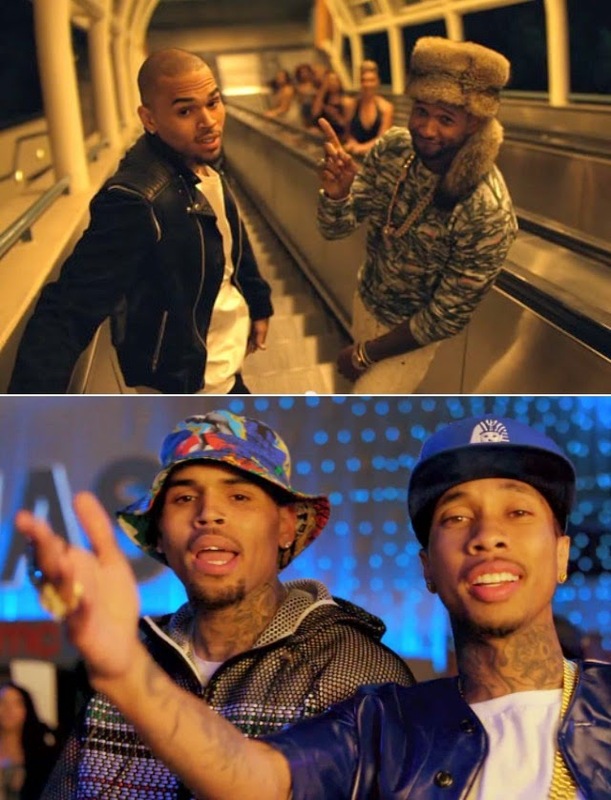 Dance all the unloyal "hoes" out of your life (we all know one or two) with Chris Brown, Lil Wayne and Tyga below.